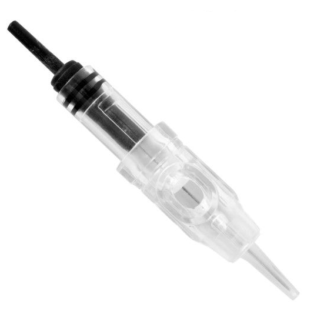 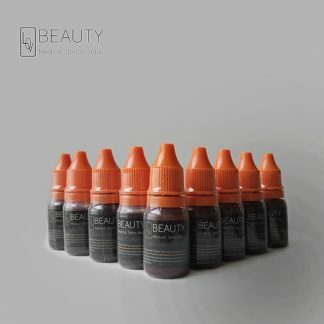 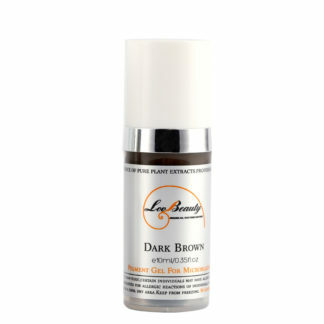 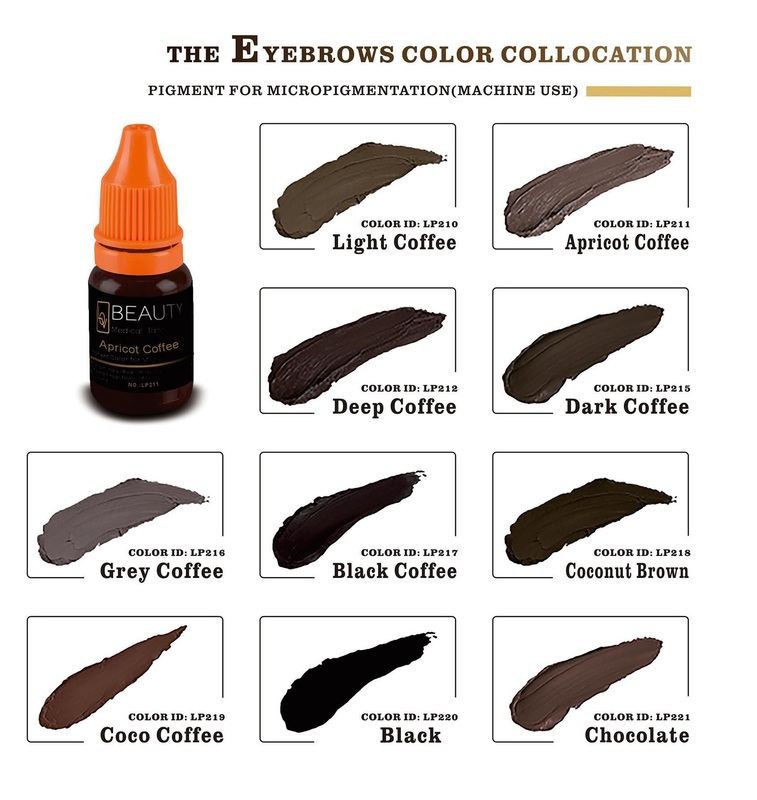 The price for 5 bottles, you can choose 5 bottles of any colors for eyebrow micropigmentation. will send you an email for confirming the colors. 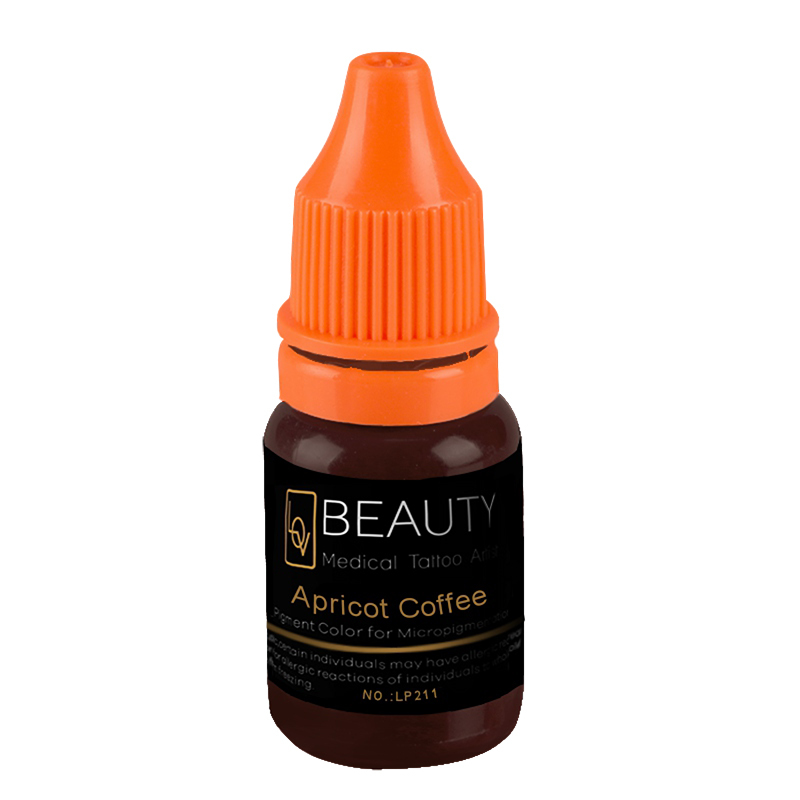 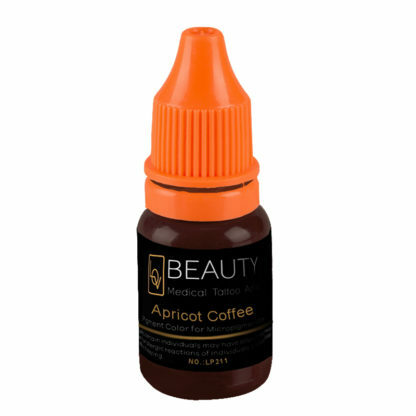 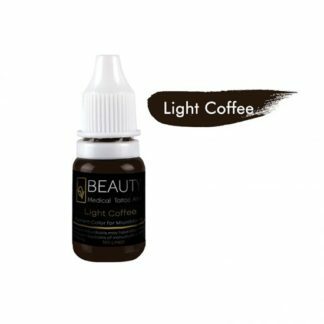 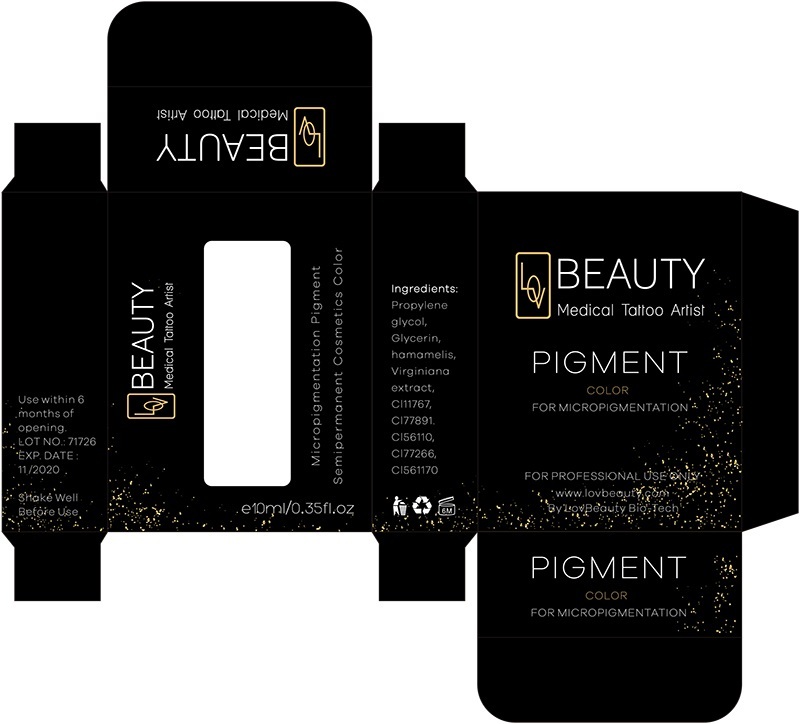 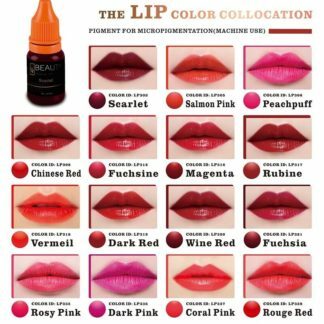 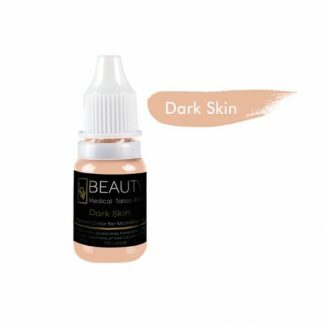 Lovbeauty Organic pigment for Lip Micropigmentation.